IN LATIN AMERICA & BEYOND. 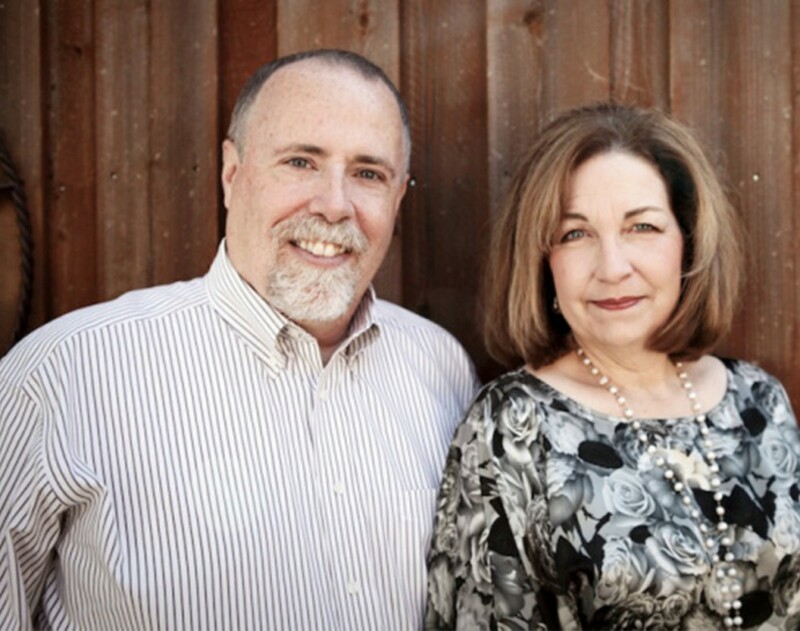 I consider working with Latin Equip and getting to know Steve and Shelly Hopkins as a true joy and honor. In my capacity of Latin Equip board member, we have partnered on numerous occasions to minister internationally. 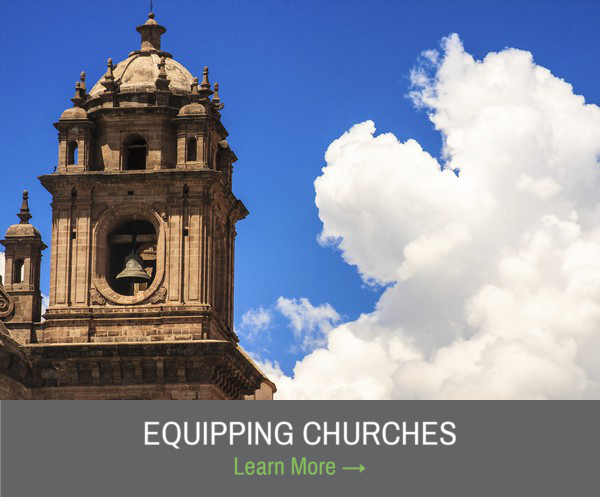 Each trip has been marked with excellent planning, effective ministry, and great experiences. It is a huge bonus when long-term relationships can be born out working together for God's Kingdom. I look forward to the future and co-laboring again with such faithful servants. Each of the young pastors' conferences has been an unforgettable experience. We know that every pastor also needs to be ministered to, and hear from God, and from others; so these have been totally different opportunities compared to what we usually have in the ministry, especially since we are usually busy with the work, ministering and giving from God to His people. But thanks to these times, we have received and been ministered to. We've had opportunity to get to know each other more and pray for one another. This is so necessary for us, and we have enjoyed times of refreshing and rest. We can always say we go home happy, totally refreshed, recharged, with new strength to do the work of the ministry. Thanks to God, and to all who make this event possible. It is your partnership that allows us to do what we do. Thank you for visiting our website! 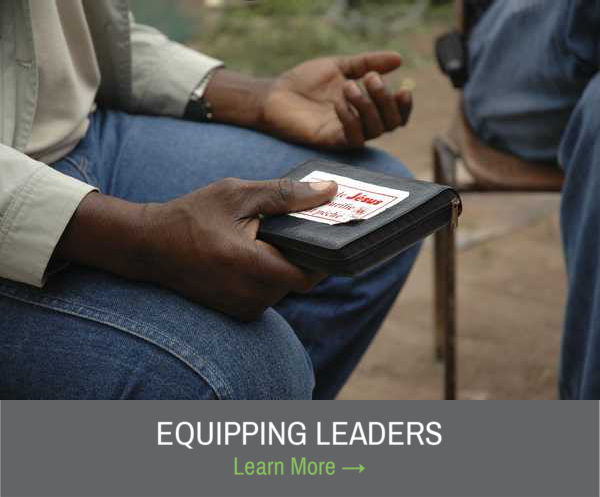 Latin Equip is a Great Commission ministry, with the heart to go to the nations of Latin America, and make disciples. With over thirty years of missions ministry, we have seen God do some amazing things in the Spanish-speaking world! We look forward to what He has in the future, as we invest in the next generation of leadership. Take a look around the site, and see what we’re all about. Together, we can make an outstanding difference in Latin America!